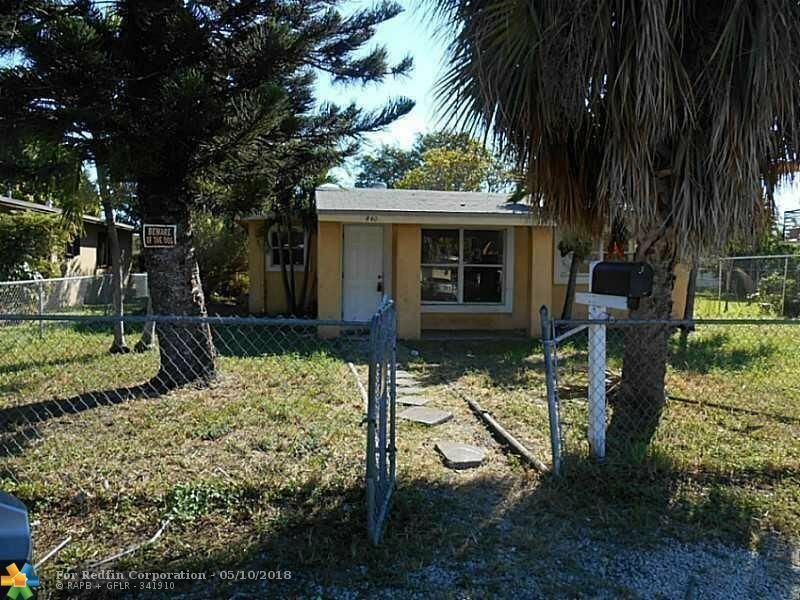 Property with potential, this ia a nice 4/2 home with wood cabinets, tile throughout and utility room .Fresh paint and ready to go. You can rent it or flip it right away. Access is by appt call to coordinate.